If you're a middle school student, you are welcome at Eagle Brook! Ground Zero will teach you God’s truth so you'll know how to deal with the important stuff you're facing, like friends, parents and school. Each week during the school year, you'll experience awesome music, hear a message about God, and have plenty of time to hang out with friends and get to know some super cool adult leaders. If you plan on coming to Ground Zero, we'd love to know! Take a moment to fill out the pre-registration form so we can make the check-in process a little smoother. We meet once a week, from 7-8 pm (4-5 pm for Wayzata), at every campus during the school year. Lakeville does not currently offer Student Ministries. A lot of our lives are spent traveling–traveling to school, a practice, or a friend’s house. Being on the road is a normal part of everyday life. Jesus was no different. In this series, we're going to look at some of the incredible things Jesus did while he was on the road and what He wants us to learn from them. 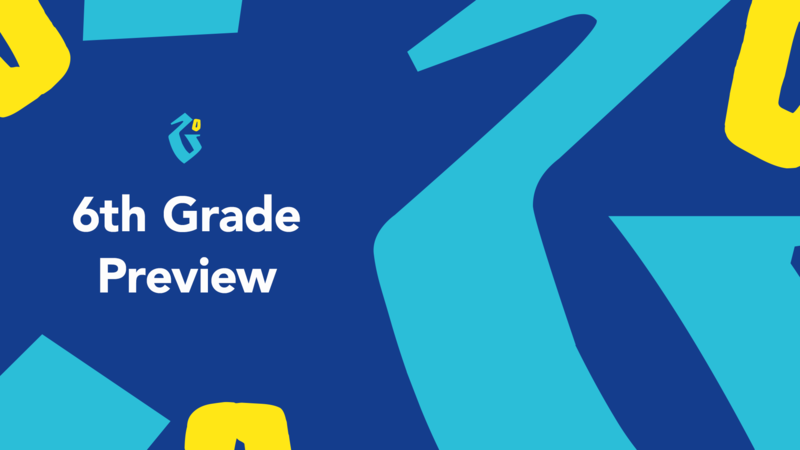 Help us welcome the 5th grade students and their parents to check-out Ground Zero! The evening will include a short info session with the Pastor of Student Ministries at your campus, and then we'll show them a Ground Zero service—with worship from our live band and a message from Middle School Teaching Pastor Mark Aardahl. *Wayzata preview will be on Sunday, May 5. 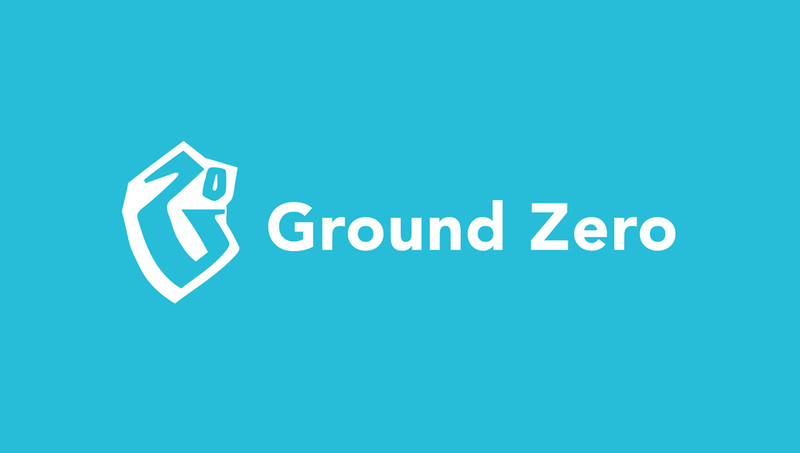 Looking to stay connected to what's happening at Ground Zero? Check out some additional resources, below! Every week during the school year, optional small groups meet at 6:15 pm (3:15 pm for Wayzata). Small groups are a great way for you to connect with other students and build a trusting relationship with an adult leader. It's also an opportunity to dive into the current series at Ground Zero in a deeper way. If you’re interested in joining a small group, just show up a little early and we’ll get you connected!